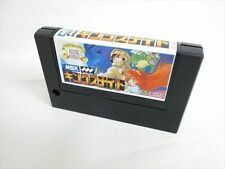 You need a way to turn on the MSX without starting the cartridge you want to dump. 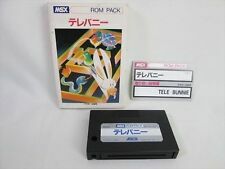 Then you can dump it with your MSX, using a tool like SAVEROM.COM. The other way is to use an EPROM burner to read the contents of the EPROM of the cartridge. But this requires opening the cartridge and taking out the EPROM chip (which may be soldered). - Buy a slot expander with switches (slot ON/OFF). Where to buy this slot Expander?? Which MSX2 do you use? Fitting slot expander may be a bit hard to get... AFAIK ATM no one is making such, so you need to find used one... I saw one on eBay for 110€ but it was meant to be mounted for PC case... So not the best one, if you plan use it regularly on table.